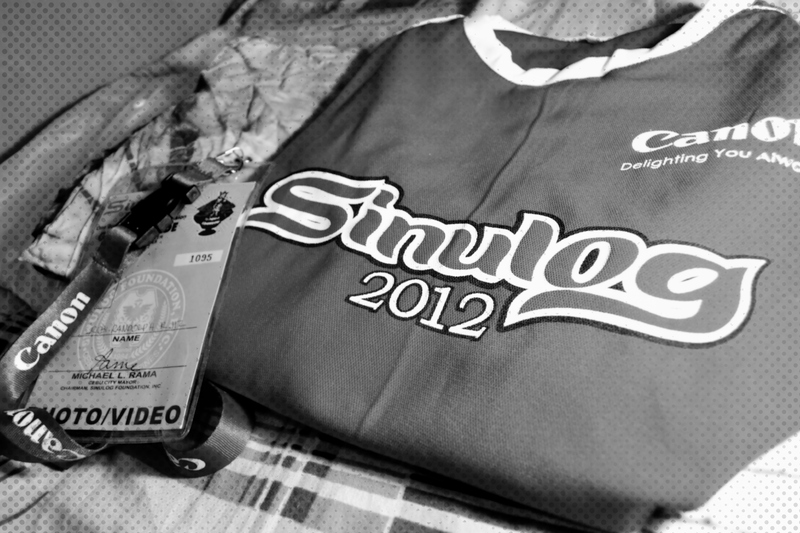 Sinulog 2011 ( last year) was rainy day and unfortunately i have no raincoat what i have was a single scarf which i used as a hood for sunscreen it was useless since there was no sun ( yes everything was black haha “kidding” ) and i was wet the whole day and was not able to concentrate. Now with all the lessons i have learned last year, I bought my own raincoat and A camera raincoat , hoody-scarf and Sun-Glasses in preparation for the unpredictable weather , for re-hydration i bought 2 Gatorade drinks and 2 bottled water. Do you want to virtually travel with me? receive notifications of new posts by email? Follow and Subscribe now!! © 2008 - 2017 All Rights Reserved. No part of this blog can be duplicated without any permission from the author.